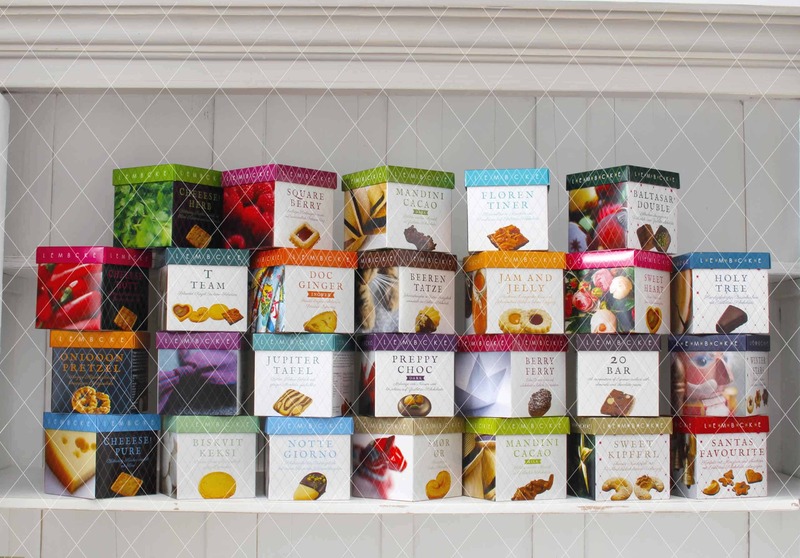 Be seduced: The huge variety of our premium Confiserie products bears the name Lembcke. It’s the special brand of our Confiserie Mellinia. The collection “The new Sweet” will delight you optical as well as flavorful. Packed in the charming design, the exquisit creations are eminently suitable as present for your beloved ones. Enjoy the extraordinary treat with every single variation in SWEET, SPICY and XMAS! Balanced recipes, selected ingredients and the certain finesse ensure the high quality standards of our premium chocolate products, confection and pastry. As family owned business we preserve the traditional passion and we are able to look back on more than 100 years of experience since 1915. With love to details, masterfully baked and handmade manufactured. I agree with the collection, processing and use of my personal data for the purpose of contacting me. I can revoke my consent by mail at any time without giving reasons.